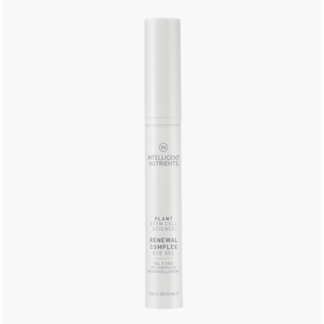 The ultimate one-step cleanser, exfoliator, soother and hydrator – skincare’s never been so easy. 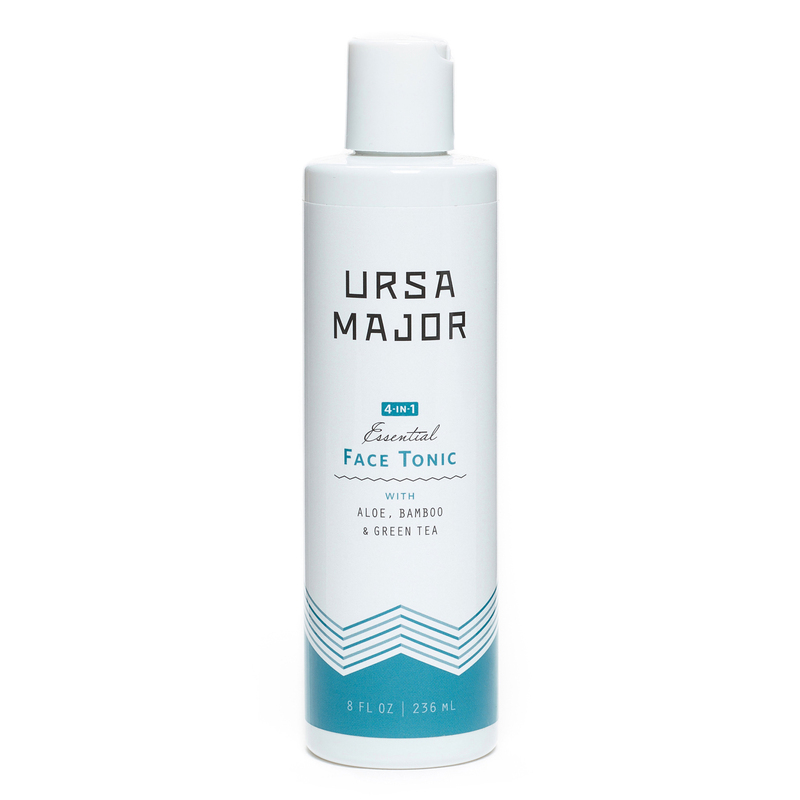 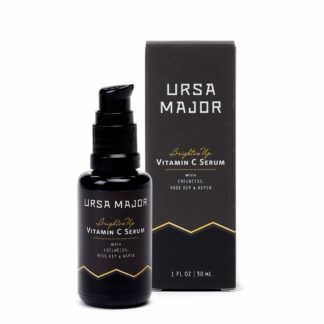 Ursa Major’s most versatile product, the 4-in-1 face tonic cleans, exfoliates, soothes and hydrates – leaving your skin feeling refreshed, firm and alive. Used daily it’ll deliver clearer, brighter, calmer-looking skin. 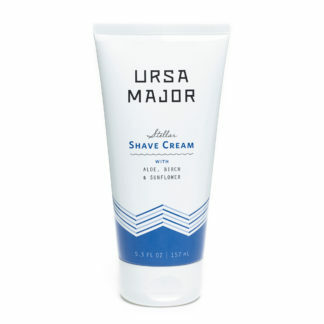 Use it as a splash, with a sprayer or soaked on a cotton round.